Freedom Mobile has officially launched its LTE network in Victoria, BC, and Red Deer, Alberta, as of today. “Hey, Victoria and Red Deer! We’re here. 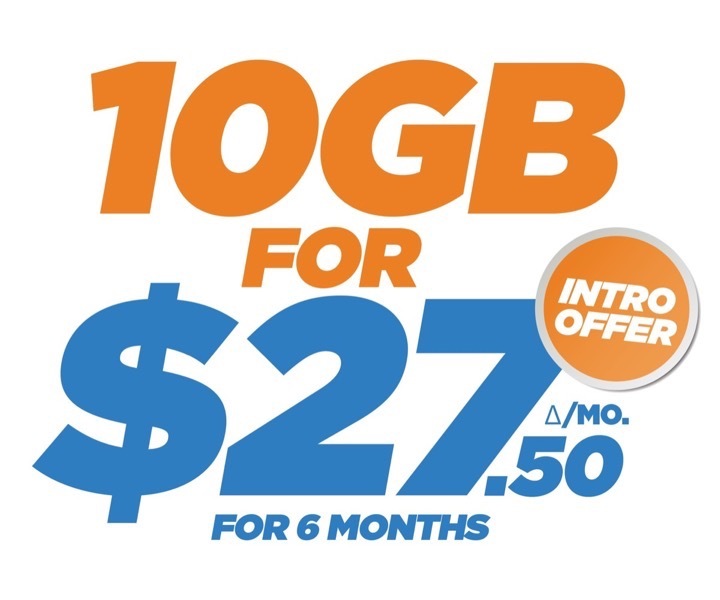 You can finally get all the data you need without breaking the bank!” said the Shaw wireless company on Twitter. Today marks promo plans in both cities of $27.50 per month with 10GB of data, available for six months, which is a 50% discount. 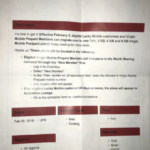 This promo plan is available until the end of February. “That’s 50% off the regular price while we put the finishing touches on our network and finally provide Victoria [and Red Deer] with a true choice in a wireless provider,” explains Freedom. For those who pre-registered for the launches via email, Freedom Mobile also sent out promo codes for 25% off their plan, after the initial 50% off promo ends. 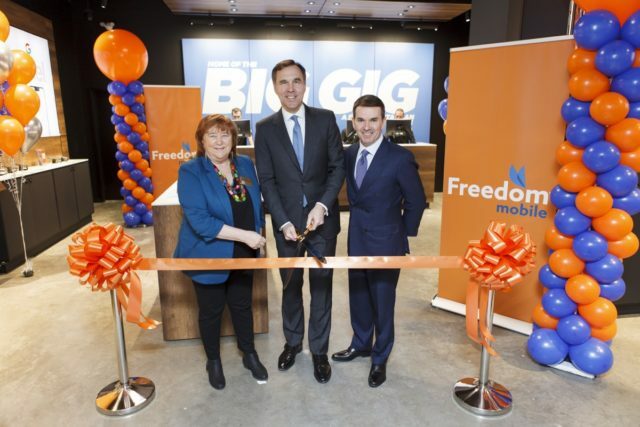 “At Freedom Mobile, we believe Canadians deserve better. Today’s announcement will bring competition and choice that are long overdue for the people living in Victoria and in the heart of central Alberta,” said Paul McAleese, President, Wireless, Shaw, in an issued statement. Freedom Mobile says customers in Western Canada have over 100,000 Shaw hotspots to use as well. The next Freedom Mobile launches will take place in Ontario next month, in Pembroke, Cornwall, Brockville, Belleville and Cobourg.